As we continue to experience changes in population growth and demographics, the need for government services will also increase. These services will be impacted at the federal, state and municipal levels. 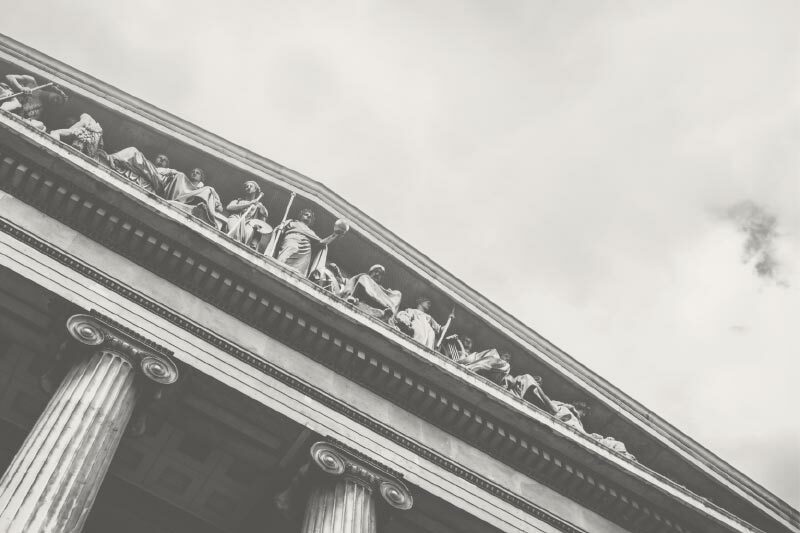 Our team of Huie attorneys focusing on this area have extensive knowledge and experience in the nuances of governmental law. Additionally, they specialize in federal civil rights law affecting city and county governments as well as law enforcement entities.